Do you want to drive more traffic to your web? So do I! That’s why we created Nelio Content, a new plugin that automates content promotion in social networks. Want to know more? Some time ago I wrote a post sharing 5 tips to make money with your WordPress blog. Advertising, affiliate links, or sharing premium content were some of the examples I explained. Today we’ll focus on the latter: how to make money with a premium section that only paying subscribers can access. 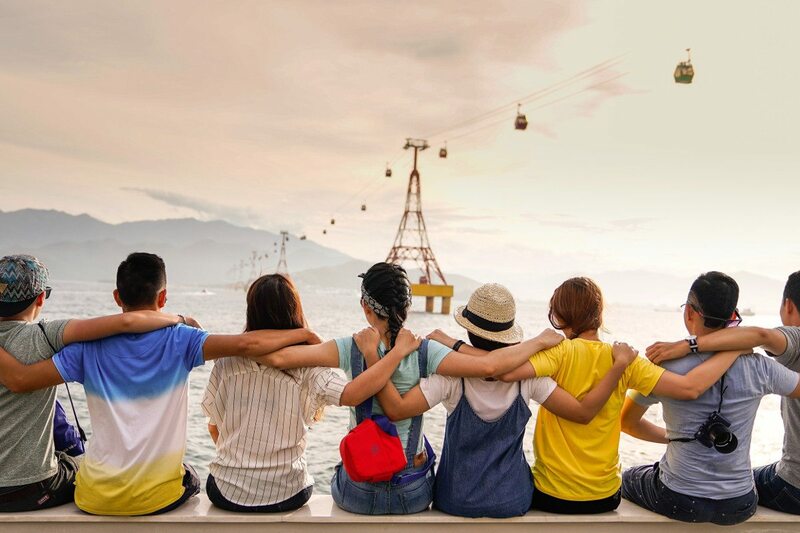 Discover what membership sites are and how to create one in WordPress. Wanna see my premium content? Show me the money! Source: Giphy. An option to specify who can access what content. This is usually achieved by having certain roles (such as, for instance, a “Premium Subscriber”) that only a few users (those who pay) have, and making sure that certain pages, posts, and any other content is only accessible to Premium Subscribers. A subscription procedure, so that users can become members of your membership site and therefore acquire the Premium Subscriber role. A login screen that allows premium subscribers to login as such and access premium content. Other improvements, such as specific menus for subscribers. You can have all these features by installing independent plugins and making them work together (as described in this fantastic post) or you can install a Membership Plugin that already has them all, which is way easier. Let’s see how to install and configure a Membership Plugin, shall we? MemberPress. One of the easiest and most popular plugins available. It’s probably the best plugin for people who want a tool that works out of the box. LearnDash. A fantastic LMS (Learning Management System) plugin. You’ll be able to create and manage online courses. Teachable. Another LMS solution with subscription management, email marketing, etc. Restrict Content Pro. Another great plugin to build membership sites by the creators of Easy Digital Downloads and AffiliateWP. S2Member. A free plugin that allows you to create a membership site that only paying subscribers can access (managing payments and subscriptions via PayPal). Most of the plugins aforementioned are paid plugins. If you’re tight on budget, the s2Member plugin is the best option: it has a completely free version, albeit more complex, with which we can set up our membership site (the alternatives are way simpler to configure and use). Restrict Content Pro also has a free version, but you won’t be able to charge visitors to access your content. 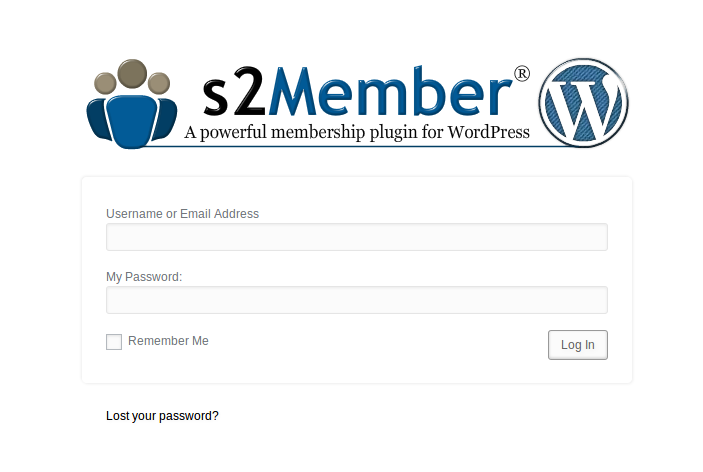 In this post we’ll use the free plugin s2Member to demonstrate how to set up a membership site. 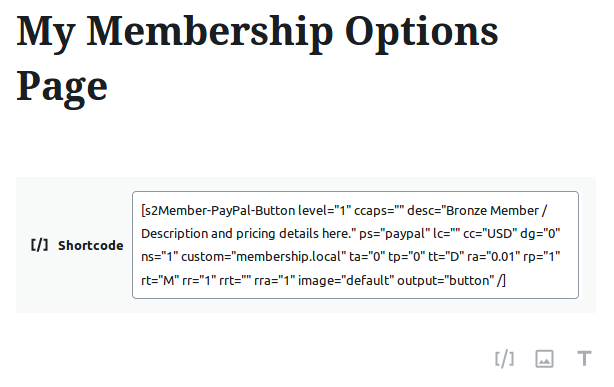 Hopefully it will be simple enough to learn all the basics and help you decide whether you want to implement a membership plugin in your website or not. The first thing we have to do is, obviously, install and activate the plugin. You already know how to do it, right? Installing the s2Member plugin is as easy as installing any other plugin. No surprises here. Just go to Plugins » Add new and look for s2Member. Install and activate it and you’re set! s2Member has a cumbersome user interface, but once you dive into it, it’s easier than it seems. The first thing you’ll see after activating the plugin is a getting started guide where the developers explain all the basic concepts of the plugin and how to create a basic configuration of the plugin. Read it carefully and familiarize yourself with everything they explain there. When a subscriber logs in, this is the page they’ll see. You can easily set up the Login Welcome Page using the plugin settings. Once we have set up the account, we need to create the subscription page. This page can be as complex as the one we have on Nelio Content or something as simple as a small text like “Subscribe to access the premium content of my website” followed by the PayPal button. It’s your choice! 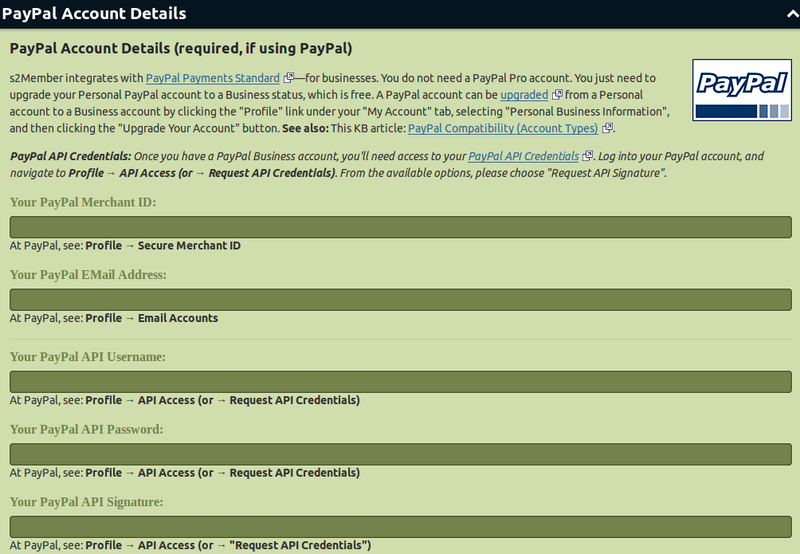 You can create a PayPal subscription button using this form, which you’ll find in the s2Member plugin settings. Your Subscription page has to include the PayPal subscription button. Just paste the shortcode somewhere and you’re good to go! PayPal button in the subscription page, as a visitor would see it. You can now tweak and customize the login screen. 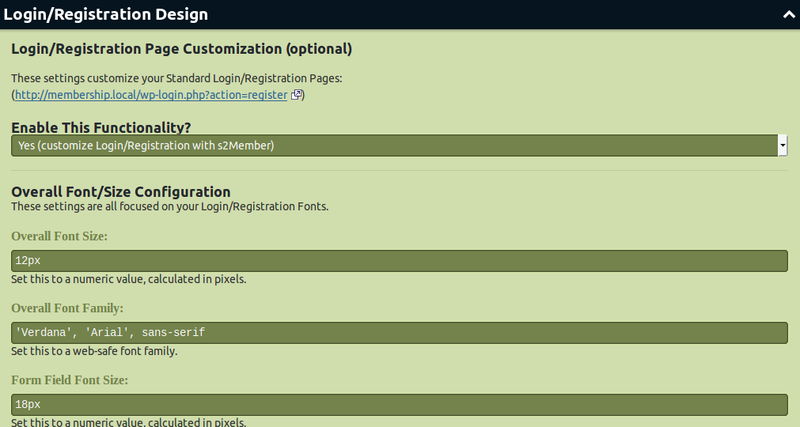 Login registration design setup in s2Member. Finally, we only have to decide what content will be premium. In this sense, the plugin offers a lot of different options: mark premium pages, posts, or custom content individually (using their ID), mark them according to the categories to which they belong or the tags they have, etc. I personally like marking my premium content using a specific category, so let’s take a look on how to do it. Right next to it you’ll see the category’s ID. In my case, it’s 2. You can limit the access to certain content based on different criteria. One criterion is the category in which said content belongs. Add the content in the premium category and it’ll be only accessible by your subscribers. From now on, all you have to do is generate more premium content to make sure you get new subscribers and the already-existing ones don’t cancel their subscriptions. Oh! And make sure to look at all the options the plugin offers: multiple plans, different restriction criteria, etc. Creating premium content on our website can be a perfect formula to increase the revenue we get from it. There are several plugins to limit access to certain content in our website. I hope this post help you to understand how easy and useful it is to have a membership site. Don’t waste any more time and make money with your content! Featured Image by Duy Pham via Unsplash.